New level of confusing names new Crane-2 will easily get confused with V2. No info yet on BH anyone got details? Interesting new dials. 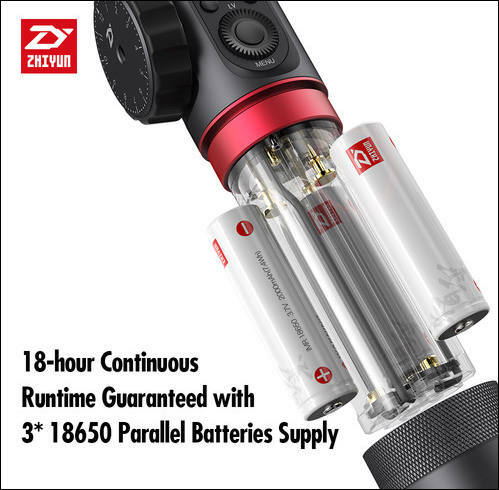 Integrated with the pioneering 32-bit x 3 high-speed MCU parallel control technology which realizes 100% improvement in respond speed, CRANE 2 gets high above the industry standard with its cutting-edge attitude compensation system and unparalleled anti-shaking stabilizing performance. They haven't released more detailed info - but already confirmed that the big wheel is a follow focus. Probably controlled by USB and only with electronic lenses and some manufacturers / models. Could be a good idea. Just location and construction are not so good. BHPhoto has posted more info. Follow Focus confirmed but no reference to camera support. Seeing as there are no electronic follow focus available for Panasonic my educated guess would be there won't be support for Panasonic. Was getting ready to buy the old crane would be good to know if it would be worth the wait. Should be great for Canon users. Looks like that they confirmed that only Canon is supported in some interview, as expected. Seems like Sony and Panasonic cameras works. Hope I'm wrong but I doubt follow focus will work probably just start and stop as before. If it was possible you would think someone would have come out with a follow focus for electronic lenses. Considering the video centric nature of Panasonic cameras it always seemed an odd short coming. It would seem a natural and sell more glass for Panasonic. JTZ seems to allow only AF toggle, but power zooms work ok. And I am sure they will make focusing work. 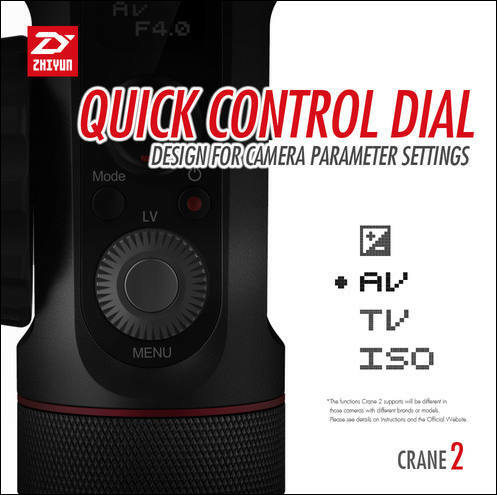 We have here on PV topics about control of Panasonic cameras. I keep thining USB follow focus might be possible on the GH5 once tethering support arrives with firmware 2 as this is how they access focus on many other brands. We don't know its limitations yet though. Looks like just Canon for now with the follow focus. I won't hold my breath on Panasonic. @Vitaliy_Kiselev I don't know why not but Canon has had this capability a long time. Guess someone with connections needs to ask Panasonic. Does it have the same issues like cannot be folded when balanced or base plate hit pan motor in some angles? 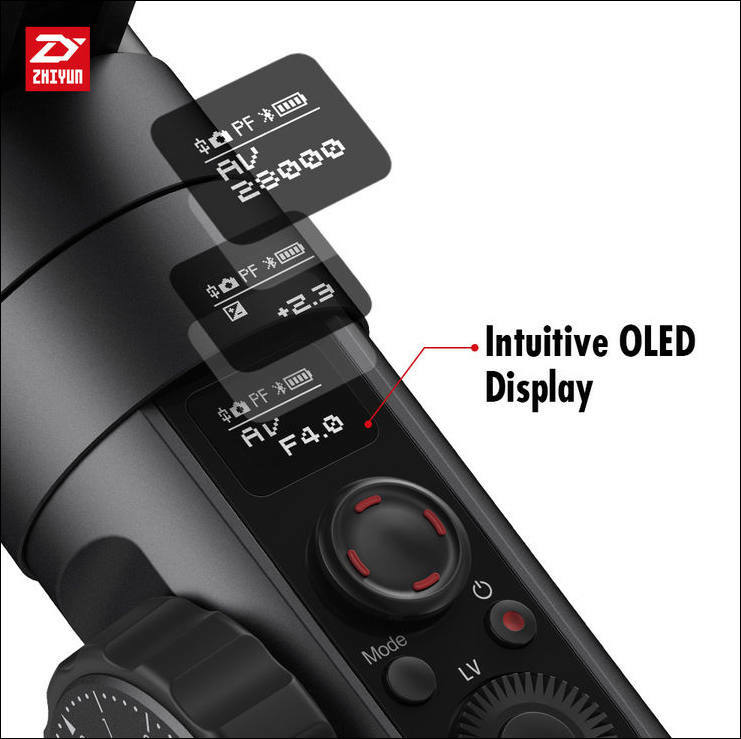 What is the present situation with Follow Focus and GH5? Is it working with new GH5 firmware? If not, is there any hope in near future to get it fixed? Any improvement about the motion timelapse function?? 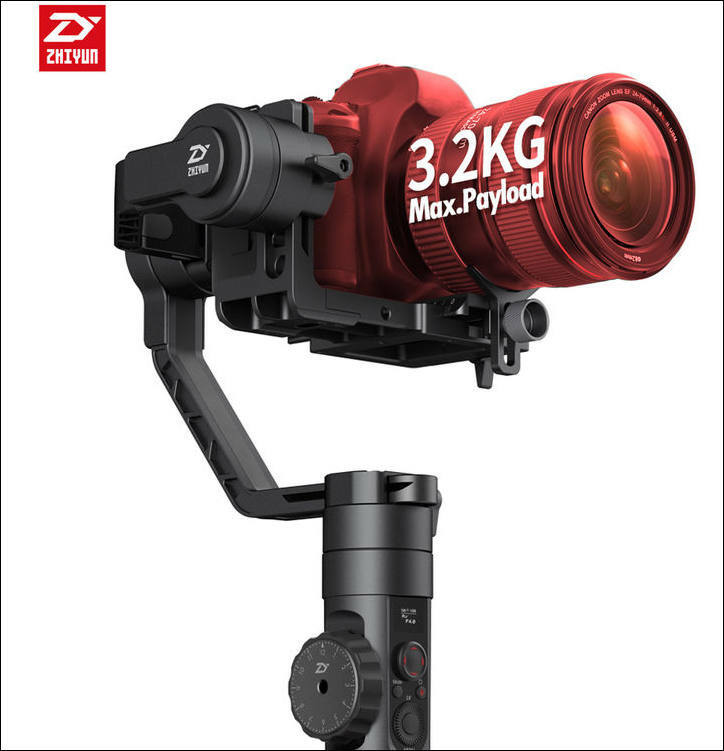 Most reliable gimbal, and very good price.